Become part of a movement that shares and supports people & products that have Got Soul. Welcome to the Soul Circle!! You are now part of a select group that shares and supports creative people & products that have Got Soul. You'll also be the first to hear about any Got Soul updates and upcoming events. Don't forget to check out our Facebook page, Instagram and twitter too @hasgotsoul, if you haven't already, to stay up to date with what we're doing. Thanks and continue to Pass the Soul on. Fusing great wine with creative, cultural ideas and beliefs, Cake Wines is a boutique business producing wine for a new generation of wine drinkers. Socks that solve social problems — bringing extraordinary purpose to an ordinary purchase. Pigeon loves beer. Weasel loves candles. The result, a cool candle company that makes amazing soy wax candles in recycled beer bottles. The first ever notebook to be made from stone. Incredibly smooth, durable and waterproof. Manufacturing from quarries and building site waste. 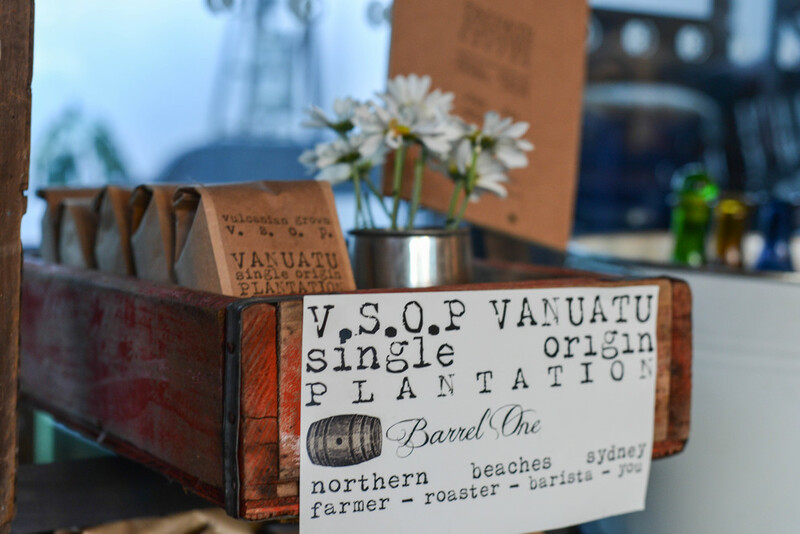 A boutique coffee roasting company that sources some of the world's finest and rarest coffee. For every SoulBox purchased $5 goes to the Oxfam Philippines Typhoon Appeal.